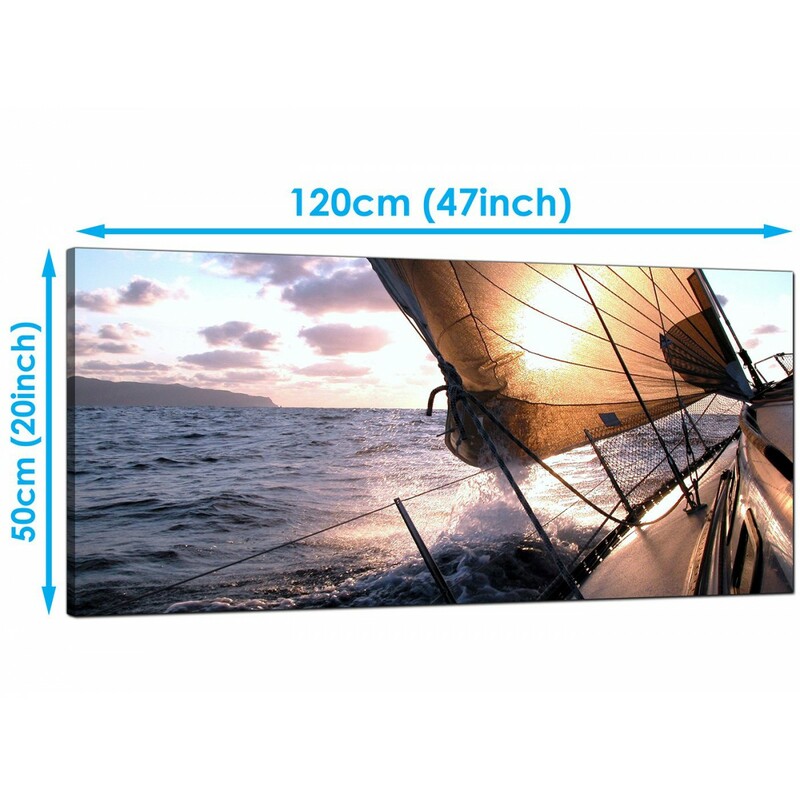 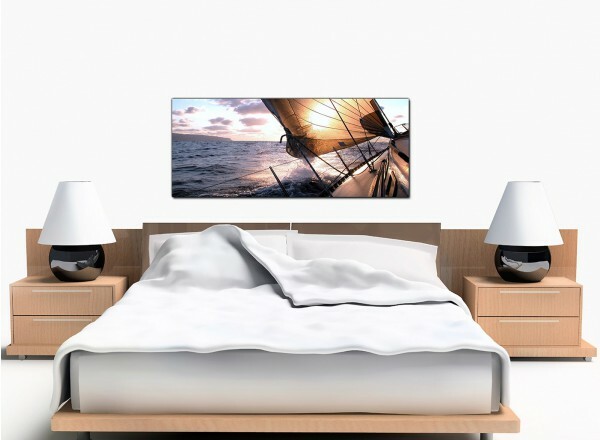 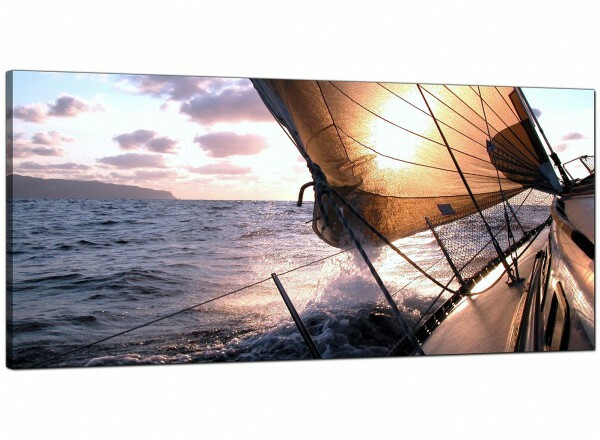 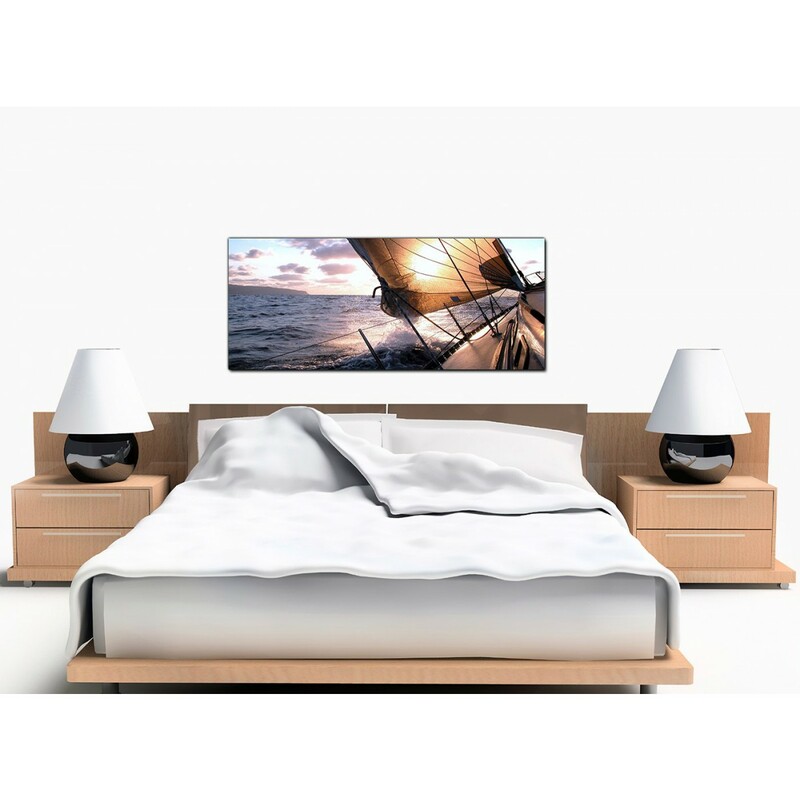 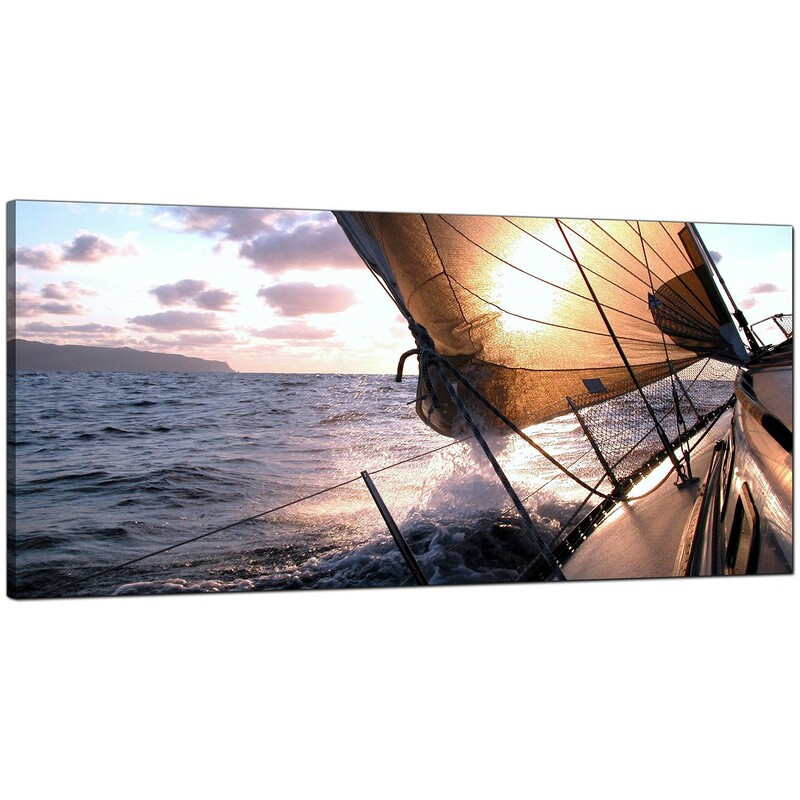 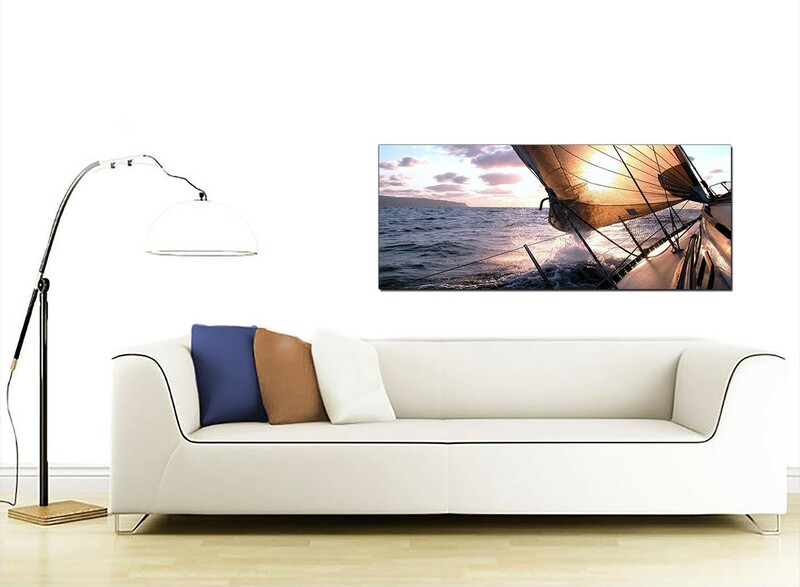 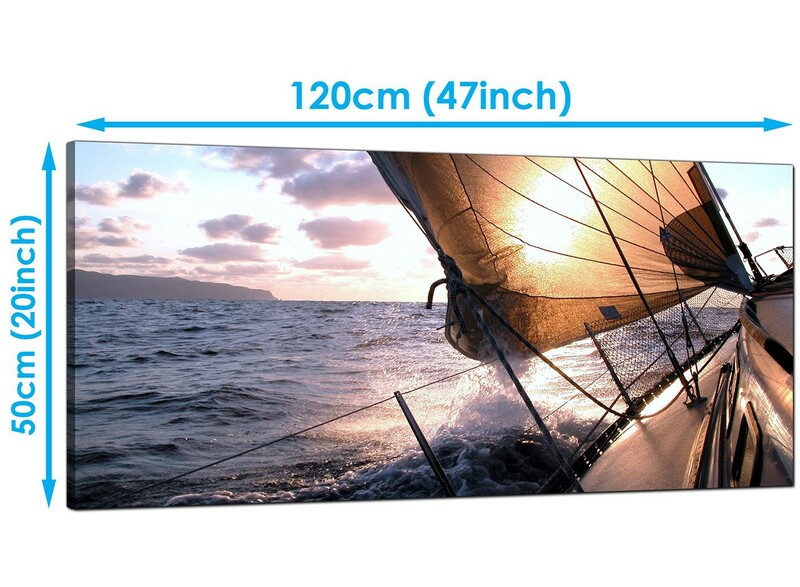 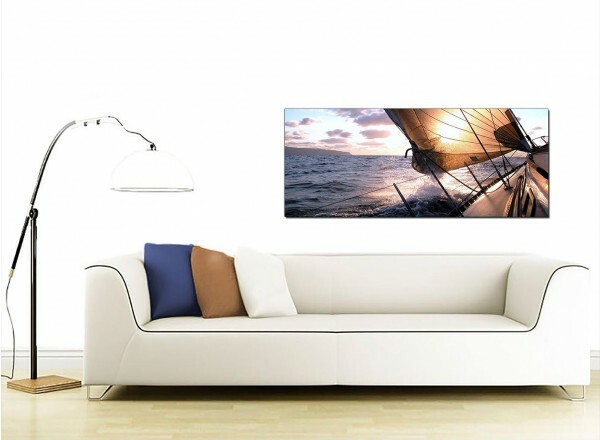 Wide panel canvas pictures of a seascape with a sailing yacht. 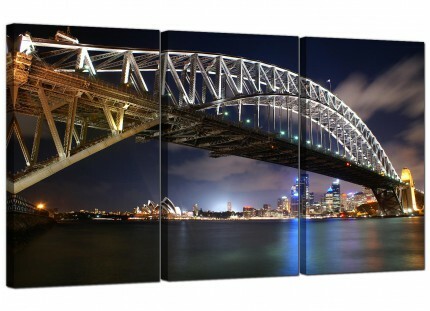 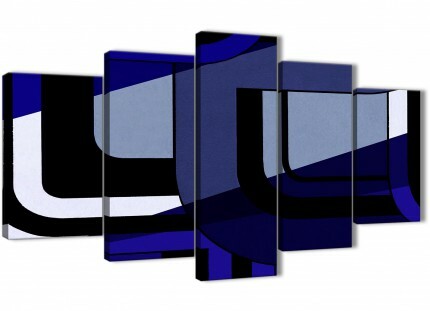 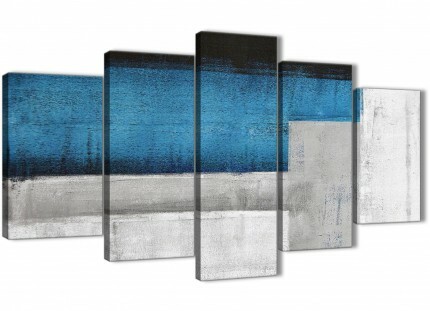 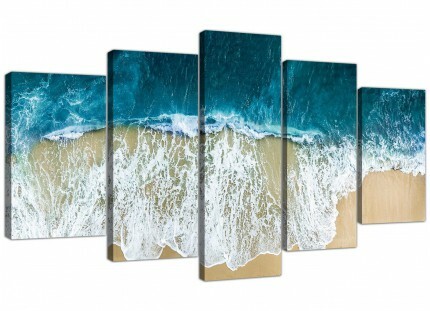 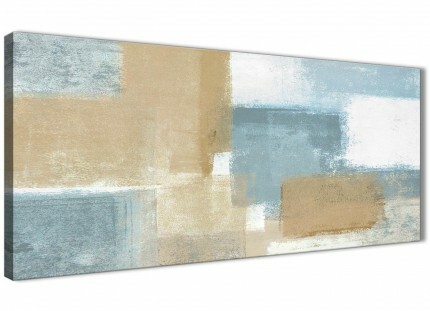 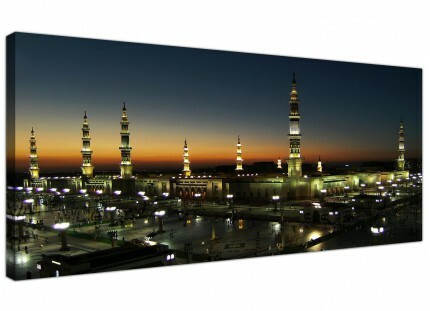 A sizeable blue stylish panoramic wall art print. 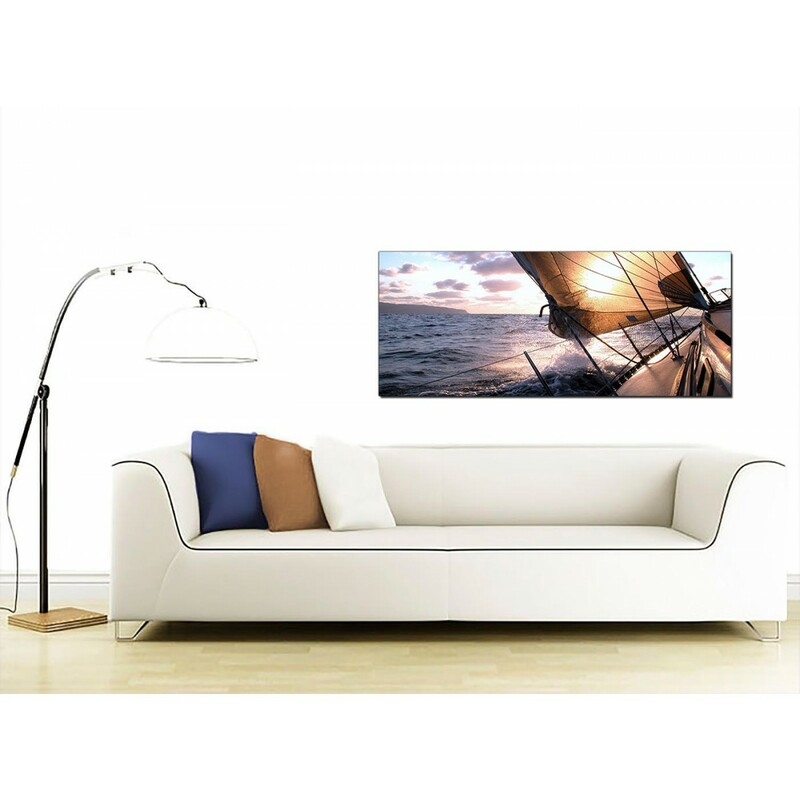 The artwork is printed to the highest quality with fade resistant inks.